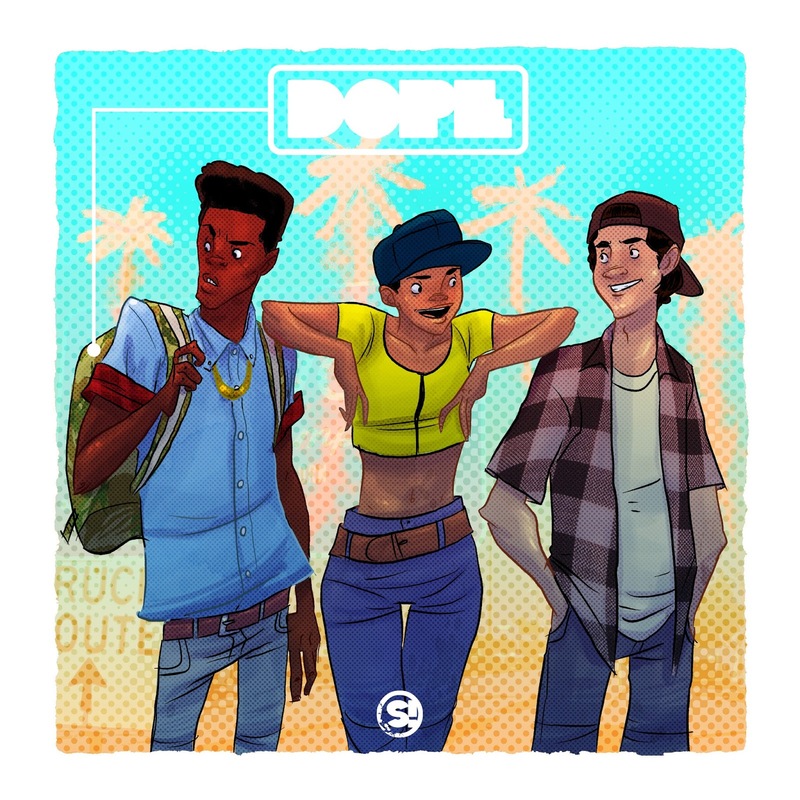 Ever since I saw it on opening night, I’ve been itching to draw the main characters from the movie DOPE for a while now so last night I turned on the soundtrack and finally cooked up something. And here’s SpeedComic I cooked up for it as well. If you haven’t seen DOPE yet I suggest you go do that immediately. SMACK! SpeedComics Vol. 36 - DOPE from Sean A. Mack on Vimeo.